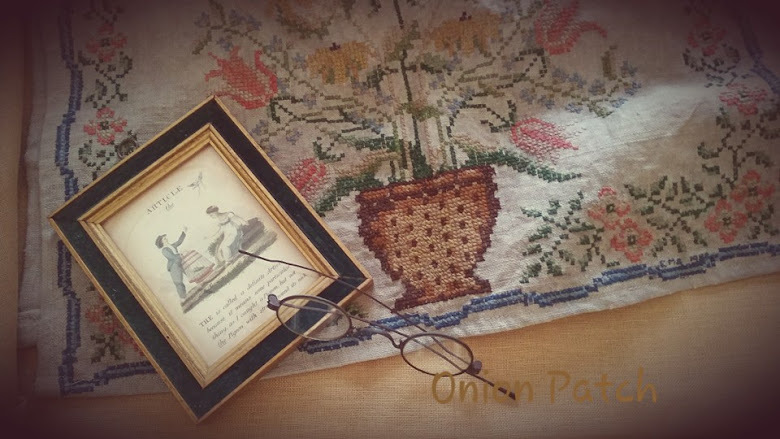 In The Onion Patch: Happy New Year!! Hope you all have a wonderful year to come!! Hugs to all!! Copyright © Debbie Miller of Onion Patch 2007-2016. Simple theme. Powered by Blogger.